NEW LISTING - 136 Chrisman Avenue London, OH 43140! NEW LISTING – 136 Chrisman Avenue London, OH 43140! 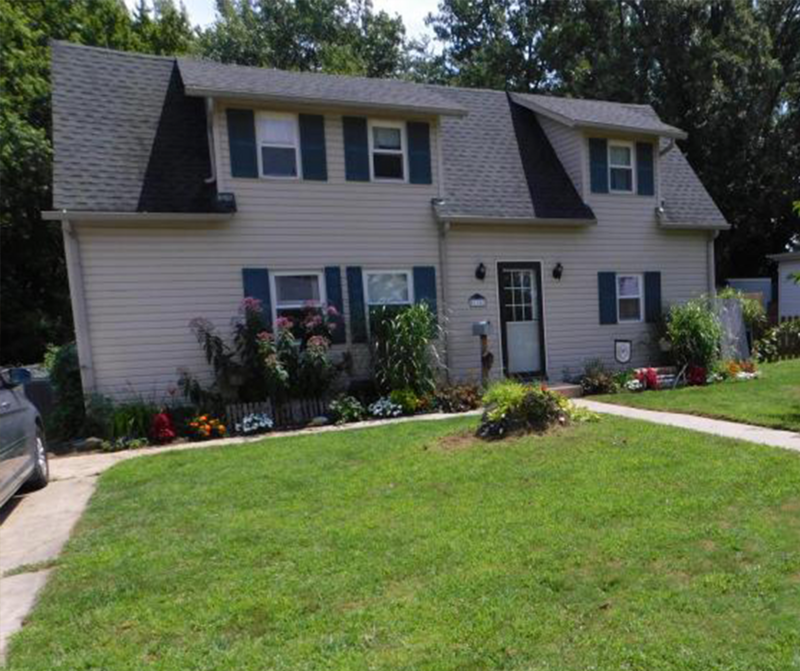 Come check out this updated home on half an acre in town! This home features a first floor owner’s suite and first floor laundry. 3 bedrooms with 2 full bathrooms. New flooring and newer appliances.